The Winco 2575 XL Phlebotomy Chair - Padded Seat features a padded seat and back, complete with the infinitely adjustable Flip-up contoured urethane armrest. 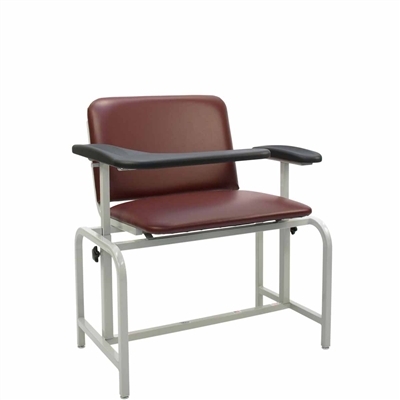 This Bariatric Phlebotomy Chair has a 450 weight capacity. The Winco 2575 XL Phlebotomy Chair - Padded Seat features a padded seat and back, complete with the infinitely adjustable Flip-up contoured urethane armrest that provides easy access and superior safety for the user. This Bariatric Phlebotomy Chair has a 450 weight capacity. 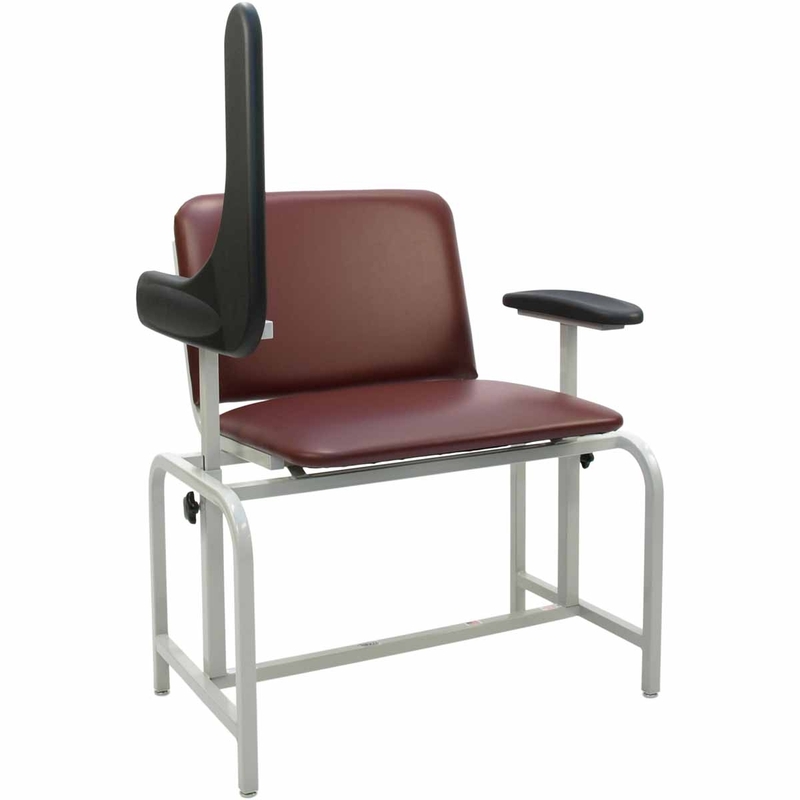 The Winco 2574 XL Phlebotomy Chair has the same features plus a convenient drawer.